Call her Mrs. Biebs! 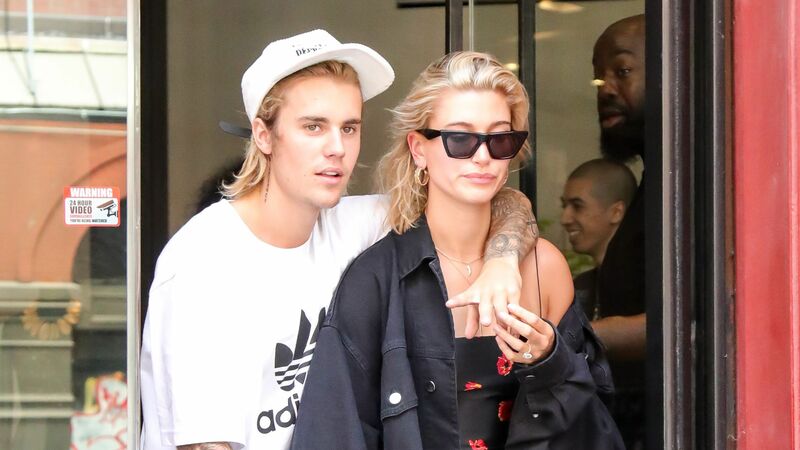 On Friday (November 16), the model formerly known as Hailey Baldwin officially changed her name to Hailey Rhode Bieber (on Instagram), all-but-confirming that she and Justin Bieber are now husband and wife. Although Hailey hasn’t yet changed her name on Twitter — her less-preferred platform as of late — she did make sure to snag the Instagram handle @haileybieber. Neither she nor her new husband have commented on the change yet, but sometimes actions really do speak louder than words. Plus, Hailey’s big name change comes just one day after Justin dropped the W-word on his Instagram. “My wife is awesome,” he captioned a smiley, candid snap. Whether or not the pop star and the model have had the opportunity to secretly throw that “big blowout” remains to be seen, but we’ll be keeping our eyes out for more social media clues as we await the official wedding portraits.